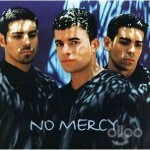 It was summertime in 1996 when “Where Do You Go” by No Mercy was lighting up radio and dance floors all over the world. 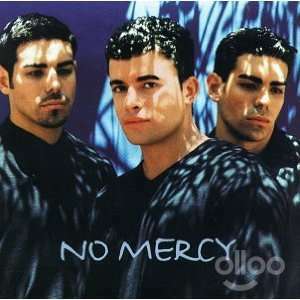 The three man group out of Miami would follow that success up with singles like “Please Don’t Go” and “When I Die,” and the group is still kickin’ it today! Dave O recently SKYPED with Marty Cintron of No Mercy to talk about the origin of “Where Do You Go,” working with Frank Farian, traveling the world and what the group is up to today!